« Facing Up to Climate Reality: Do We Have the Will? 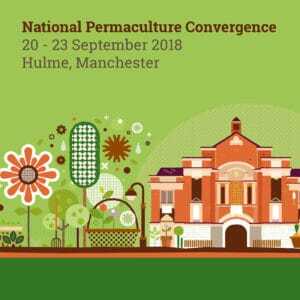 The National Permaculture Convergence, organised by the Permaculture Association, will be taking place in Hulme, Manchester from 20 – 23 September. 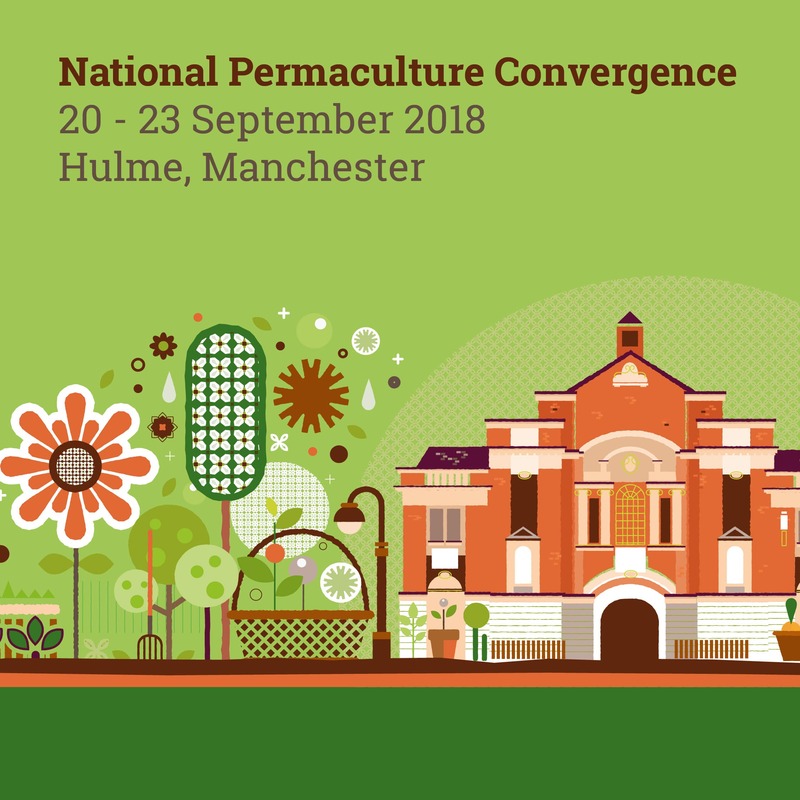 The convergence is bursting with opportunities for learning, networking and demonstrating why permaculture is at the forefront in shaping a thriving future for everyone. The converging crises of our world and the great uncertainties of our time are calling us to step up. Permaculture represents a worldview that is holistic, positive and has wellbeing of all at its centre: Earth Care, People Care, Fair Shares. 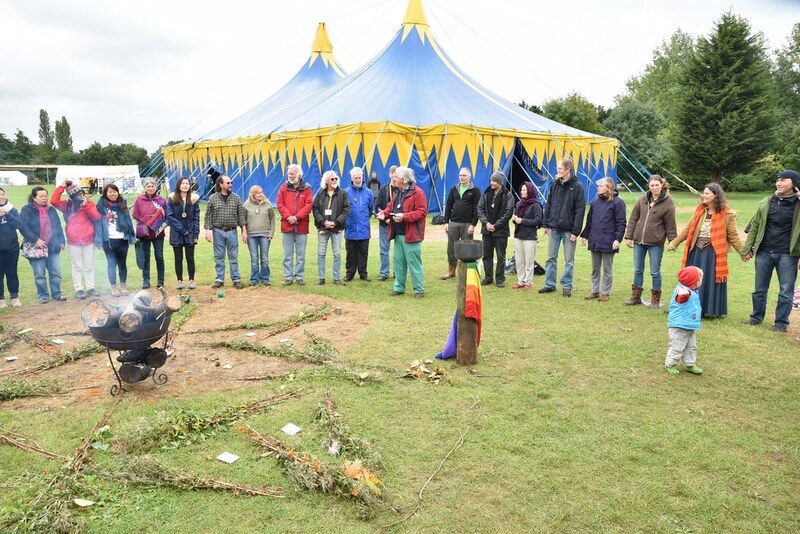 The convergence will explore the many ways permaculture is interacting with and influencing our world. We see this convergence as being about permaculture at the edges – where we cross-pollinate with other networks and take a lead in designing a better Britain. This event is an opportunity to bring forward the change we want to see in the world and build the networks we need to do this. Sunday: Ed-Venturing – A shared brunch and tours of local projects.